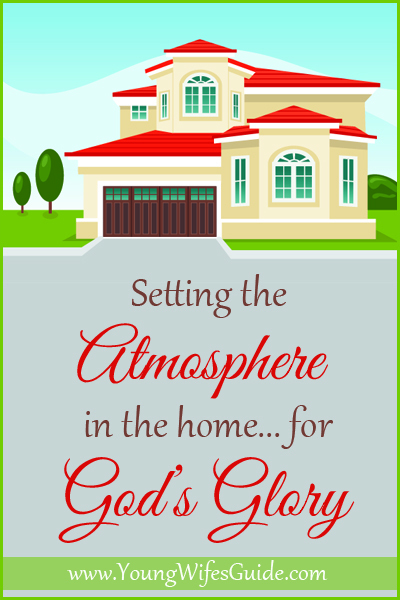 This post is part of a series on what it means to be a homemaker that brings glory to God in her homemaking. You can read the full series HERE. 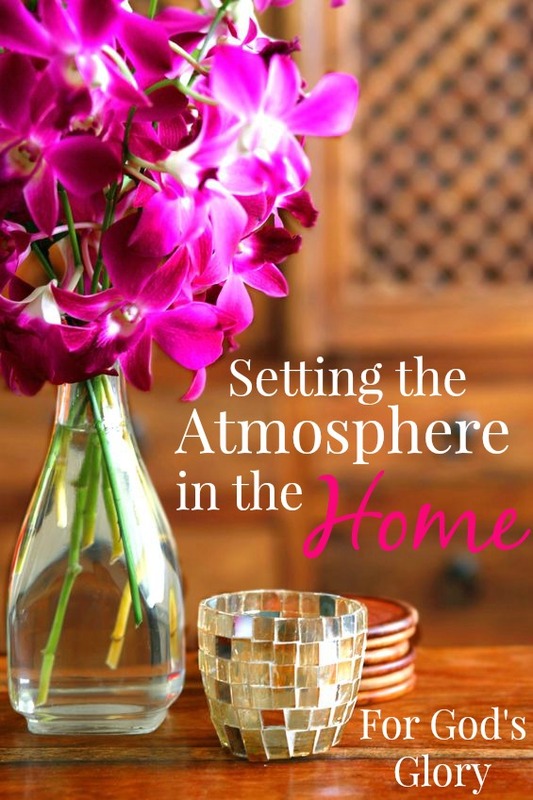 The first thing I can do as a Homemaker who wishes to bring glory and honor to God is to set the atmosphere in the home. As a homemaker I have the ability to make our home in a way that either steers my family closer to God or tears them away. As homemakers, we will never have a perfect house. There will always be dirty dishes in the sink and toys littering the ground. A home cooked meal may not be on the table by 6 o’clock and the laundry may go un-done for another week. But those things shouldn’t be our goal of homemaking. Those things don’t mean you are failing at homemaking or bringing glory to God. Cleanliness is not next to godliness.You set an unglorifying atmosphere in your home by what is in your heart. You, as the wife and mother, set the tone in your house. Your husband and children would rather a happy and loving mother and wife and a messy house then a spotless house with a grumpy and nagging wife. Creating a God glorifying atmosphere starts with YOU. You can set the tone in your house by what you do and how you react. Make your house a place that your husband and children want to come home to. Find out what is important to your husband. My hubby would rather I be dressed with a little bit of make up on and candles lit than have all the laundry and dishes done. He wants to come home to a happy and loving wife. And while this doesn’t happen everyday, since I have talked to him about it and know how he feels, I can better make the house a haven for him. Every husband and family will be different but what is it that makes your family feel comfortable? Make your home a place that your family can come home to to feel refreshed. When you are cleaning, put on hymns of worship and praise. Let you children see you studying God’s word. Invite your children to ask questions and participate in Bible reading and praise. Create quiet and restful places where your family can take God’s word and read. Along with your husband initiate family reading times when each family member reads quietly to themselves. Conduct yourself and your home in a way that your family is constantly thinking about God and how they can serve Him! Homemaking can be a point of pride for many women. I know that when I enter someone’s beautiful house it’s easy to let envy and pride take over my heart. I think that decorating your house can be for God’s glory but it all depends on your heart attitude. Be motivated by humility to serve those who come into your house rather than pridefully showing it off. Try and cultivate humility in your thoughts and actions and this will come out in your homemaking. Get to know what is relaxing to your husband and your children. Every family is different. Learn what relaxes them and shift your priorities to that. Make your home a place that your family wants to come home to. Be loving and welcoming when your husband gets home. Make your home a place that the Gospel can flourish. Your home should be a jumping off point for the Gospel. Teach your children how to share the Gospel, encourage your family to read scripture, minister to those who come into your house through Hospitality and you will be glorifying God in your homemaking. Thank you so much for doing the Lord’s work! What encouragement! As a Health Coach I am always looking for ways to help my clients destress and find balance in their lives. What a wonderful resource! God is using you in ways that you don’t even know about! Thank you for your uplifting blog! I am really trying to get my family’s focus on The Lord. Since neither my husband nor I grew up in a christian home, I don’t have a great role model for that. This post reaffirmed that every little thing you do can be for the glory of God. Thank you. I truly love this post! As a Sahm, the most important parts of my day is sending my husband and son out to work and school in a prayed up and in a positive attitutude. (We always say,our actions during the day may be the only christ- like actions that others see during their day, so give and be our best)! But it’s when my husband and son come home to my daughter and I that we really try to set a great atmosphere. It keeps peace in your household and an example of God’s love and compassion that our children will remember. Even on tough days, we can all come together in prayer to help put us on a better track. Thank you for sharing this post! I am 31 and I never thought about looking at me being a wife in that since. I wish I had this when I was married. I divorced because I didn’t know what to do. I was young and had a hard time. I do like the fact there is a page like this for young wife and mothers. The man I am with now helps me to be the perfect wife and I will use some of the stuff on this web page. Thank you. 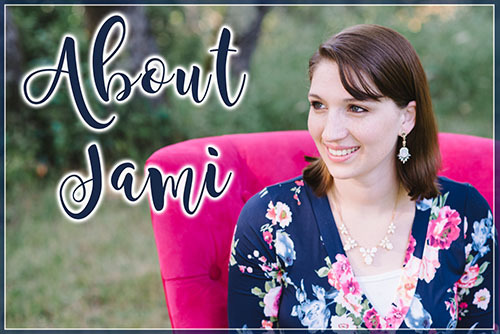 Thank you Jami, for such a blessed website you created by the spirit of God in you to bless us wives that do deal with day to day, hectic situations that cause chaotic atmosphere of confusion and weariness. I love God and daily pray to God for his help in my life to be the Godly wife and mother to a beautiful he gave me and I believe in instilling the concepts of God’s doctrine in my family, but at time it can get out of hand but still endure and ask God for his favor of grace and mercy to keep going. Hello hello am Cathrine from Africa a country called Kenya. Am really encouraged by your blog. I was really scared of getting to that stage of marriage. am yet to get married but at least now i know how to deal with my future home focusing on God and following His instructions. Thank you Jami, God Bless. Thank you so much for you wonderful words of encouragement! As a mum to young children my house is never in order and there is always things to be done but I love this blog. I love how you have reminded me that people are so much more important than having a spotless house! What a blessing this blog is thank you! This is exactly the resource I needed for my article about being a Pastor’s Wife! Thank you! If you’re interested, I’ll send the link to the finished product! Thanks Jami! Hi Jami, my home has been in shambles spiritually and in the natural. 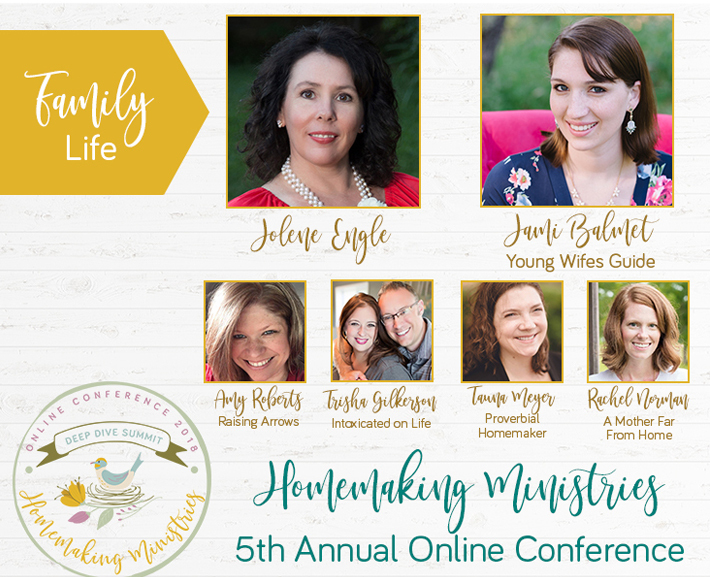 As I prayed for answers I believe the Lord led me to your website and as I began reading about the spiritual tone that we as women of God set in our homes, well, I broke. It’s hard to accept that maybe I am what God is waiting for to shift the atmosphere and rescue this sinking ship. The Lord has given me and entrusted me with a two wonderful children and a husband and we have been in a tremendous spiritual battle with life in general and a teenage boy who has been straying. I have been battling in the flesh due to fear and frustration, yet praying in the midst of it…but not enough. I did not realize that I have the ability to change the climate in the home to be warm, inviting and peaceful or toxic and cold. As women, we have a powerful role in the home, like a small rudder steering a massive ship. I don’t want to waste any more time as I believe time is short and sometimes there is a window opportunity before it is closed. I say all this to tell you how much I appreciate your ministry and sharing How To Gain Control in the home and change the CLIMATE. This is so invaluable! Thank you so much and God Bless You. Merry Christmas!